Delve into the 2nd Ave Subway for portrait and figure sketching! Sketch the International Center of Photography! Sketch at the New York Historical Society!! Been meaning to draw more? Or enjoy New York City more? Do both - and meet great people too! 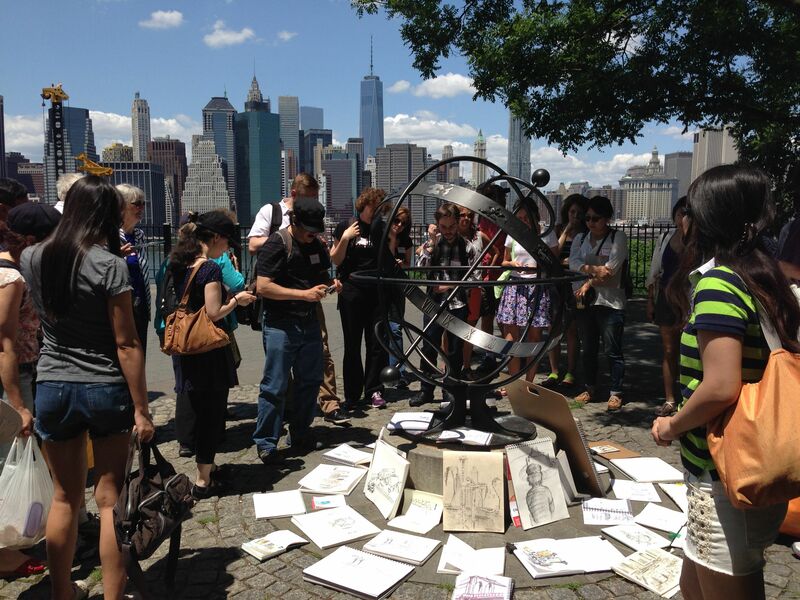 Come relax and learn with New York's largest drawing Meetup. What makes our Meetups different? We like to share our work, and talk, and admire art, and hang out. Share tips and learn from people in a casual environment that is friendly, non-judgmental, and usually free! And all levels of artists are very welcome!